My answer is YES and NO. Confusing right? Well, let me explain. 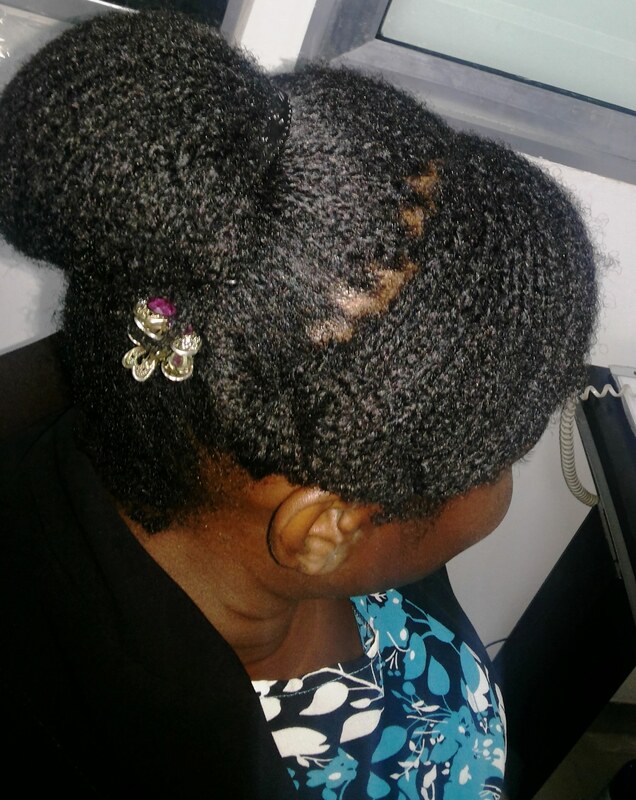 Protective styling is two fold and it also depends on the condition of the hair, lifestyle and the climate you are in. As the term implies, protective styling entails protecting the hair from the weather elements and if you are like me who has a serious “Hand in Hair syndrome” it includes protecting from the constant manipulation as well. 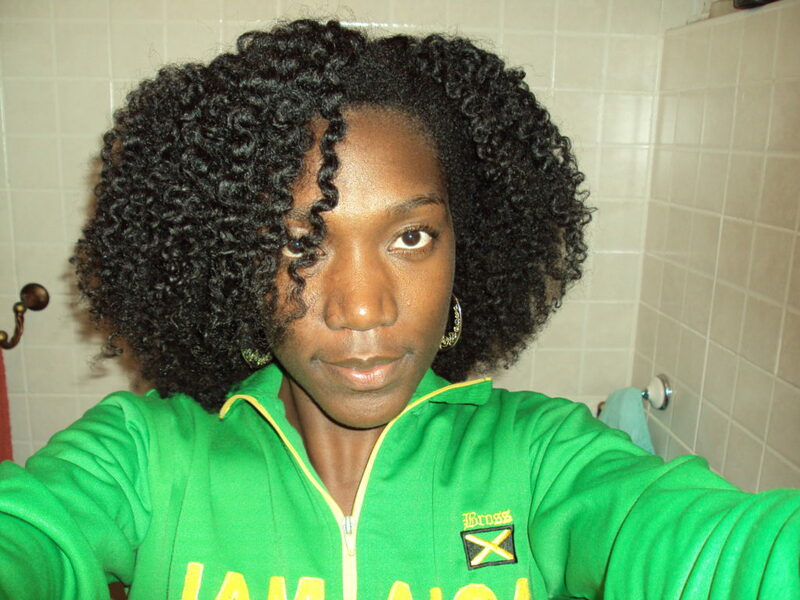 As much as some naturals vow that they do not need protective styling to grow their hair long and healthy, for others, it is a real deal breaker and for most, only when they incorporate some form of protective styling do they achieve thicker and healthier hair that has great moisture and length retention. 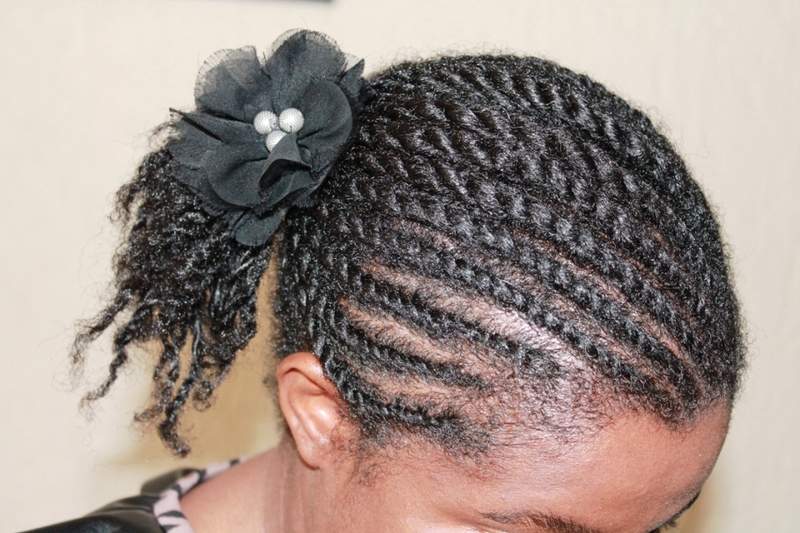 Protective styles can be classified into two categories. There are what we call short term protective styles which one can wear for a day or two to a week and the commonly referred to protective styling that can be worn for more than a week to even four months for some which is the long term protective styling. The list is quite long and one can be as creative as much as they want with protecting their ends from damage by tucking and hiding them away or wearing the hair loose but leaving it alone (read, low manipulation.) With these hairstyles, one can use hair extensions or just use their own hair depending on the length of their actual hair and the desired look. With these, you are in it for a longer term, be it protecting the ends only or low manipulation but usually both since you manage to leave the hair alone for a longer period of time while the ends are tucked away. Hair extensions can also be used with these styles and often preferred by some as the style tends to last longer although some blessed heads manage to achieve long term protective styles with their own hair. This will depend of course on the length and volume of the actual hair and the finished look desired. 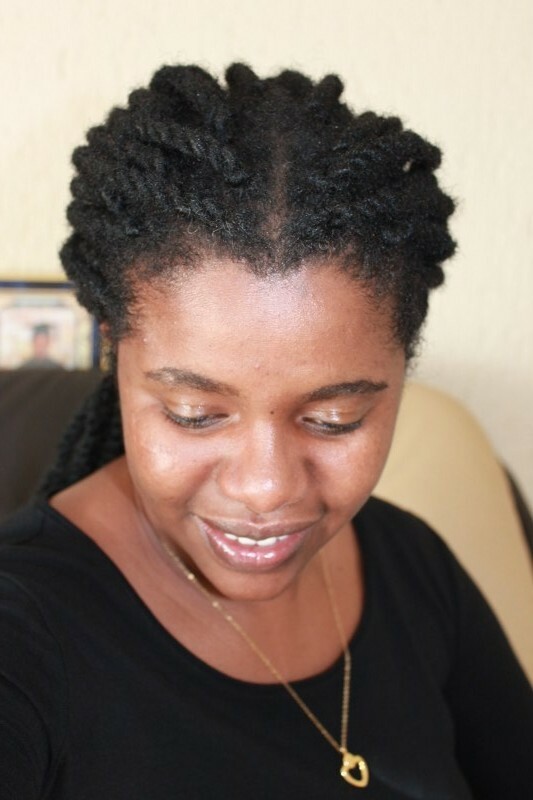 Protective styling can go a long way in reducing the chances of hair breakage and hair thinning such that if you are on a hair growth journey, it may be beneficial to include some protective styling to your regimen. What do you think? 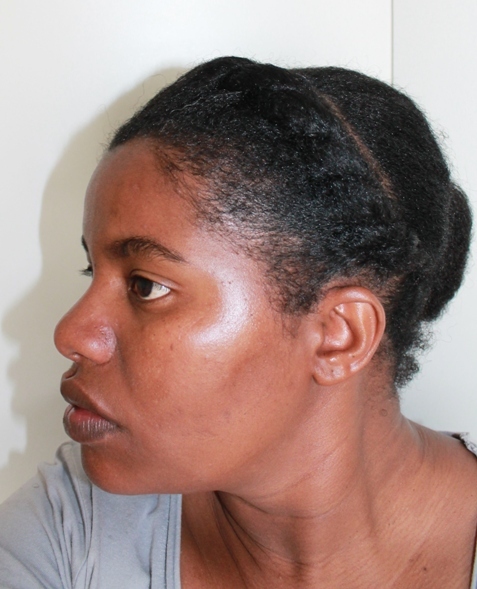 Is protective styling necessary on not? Johannesburg Natural Hair Meet up. 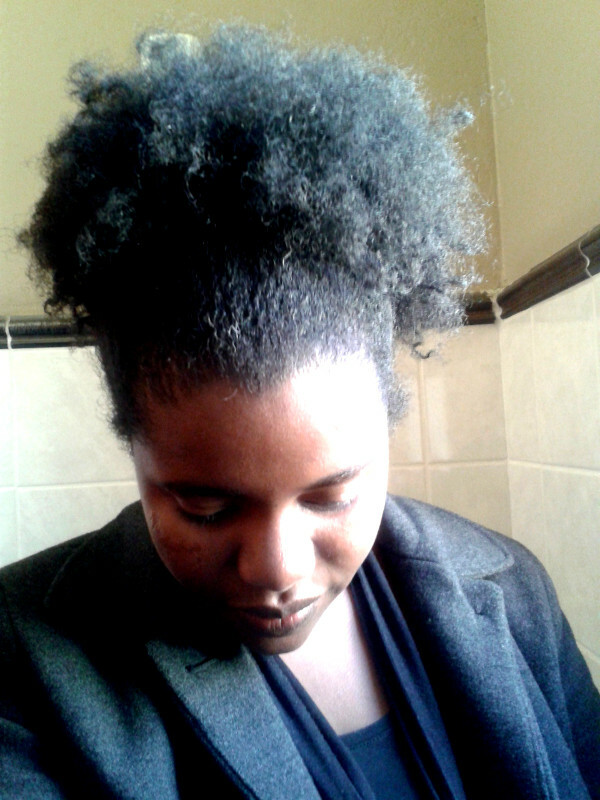 What Do Stylists Think About Natural Hair? The Maximum Hydration Method: My Take.